← How Do Large Ships Successfully Ride out Hurricanes? Resin bonded surfaces, originally developed for motorway construction, are becoming increasingly popular for driveways. The process consists of spreading the surface with a high-strength polyurea resin, then adding a layer of gravel. A wide range of colours are available, so it is easy to customise your driveway – maybe by adding your house number in a contrasting colour. The result is a beautiful, durable, non-slip finish. Unlike a resin bound driveway, a resin bond construction is water-permeable, so is kind to the environment. In the past, this process was fairly expensive, but it is now becoming more affordable. Laying a resin bonded driveway should not take too long; the resin and gravel are easy to lay into any awkward corners, and you will be able to use your drive within a few hours. A resin bonded driveway is a fabulous way to give your home a new look this summer. If you’re ready to spruce up your drive this summer give us a call on 029 2048 9100. 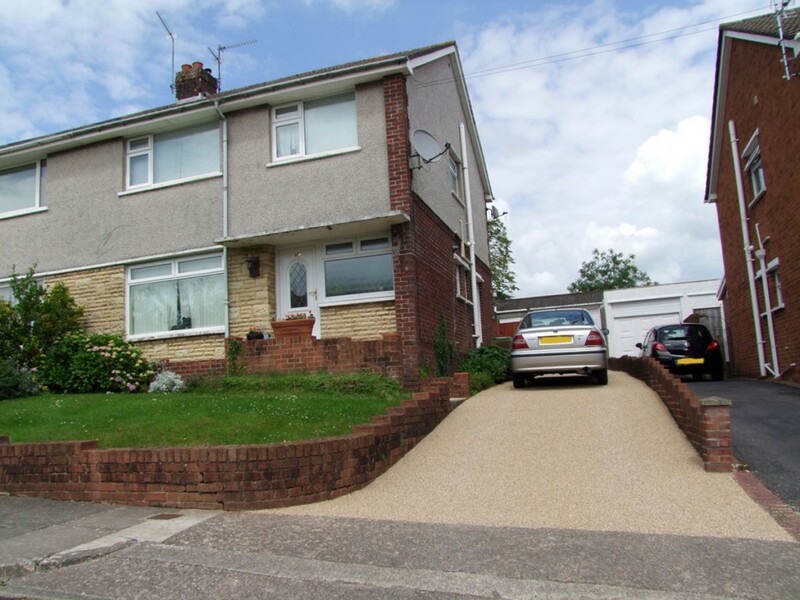 This entry was posted in Urban and tagged Drive, driveway, resin bonded, resin bound, surface, surfacing, thorgrip, urban. Bookmark the permalink.